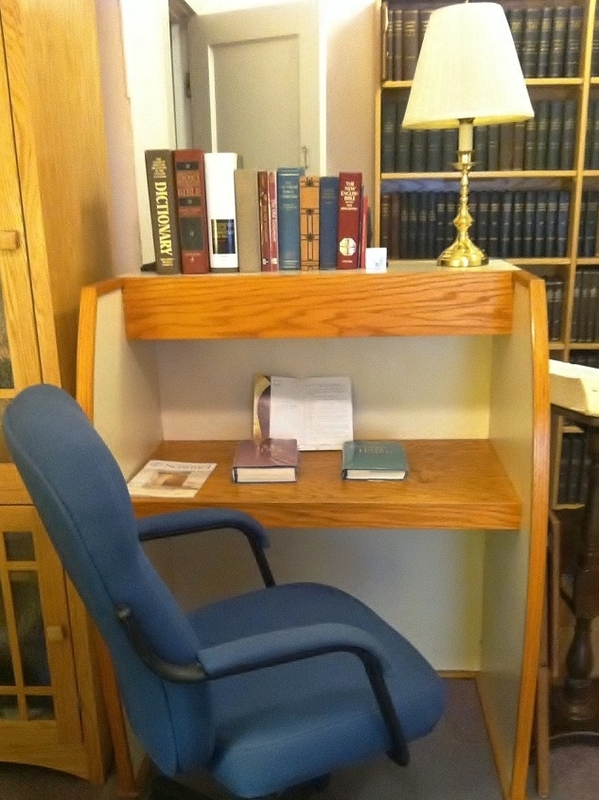 The Reading Room is open to the public and offers a quiet, comfortable place to read and pray. 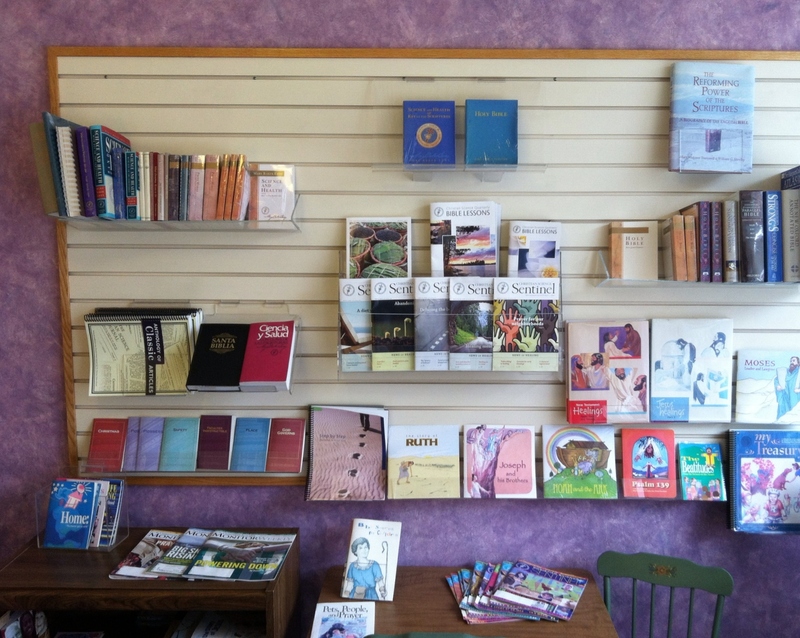 You can also borrow or purchase the Bible, Bible reference books, the Christian Science textbook, and other Christian Science literature. You can study the weekly Bible Lesson Sermon here or read some of the thousands of verified testimonies of Christian Science healing published during the last 125 years in the Christian Science periodicals. 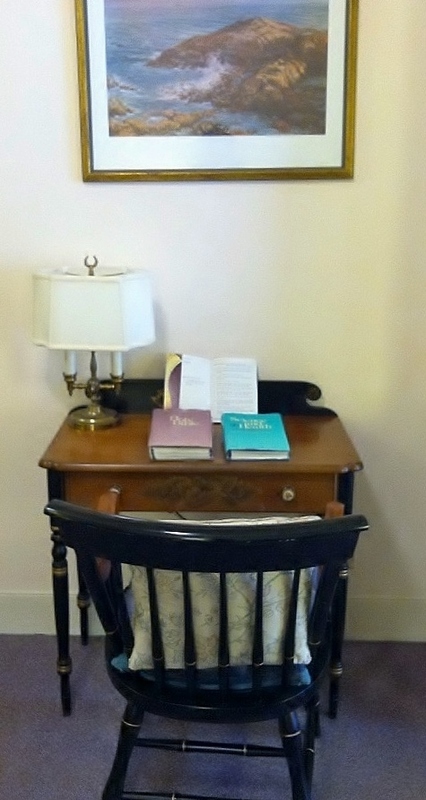 Both current and past issues of these magazines can be accessed in print or online at the Reading Room. 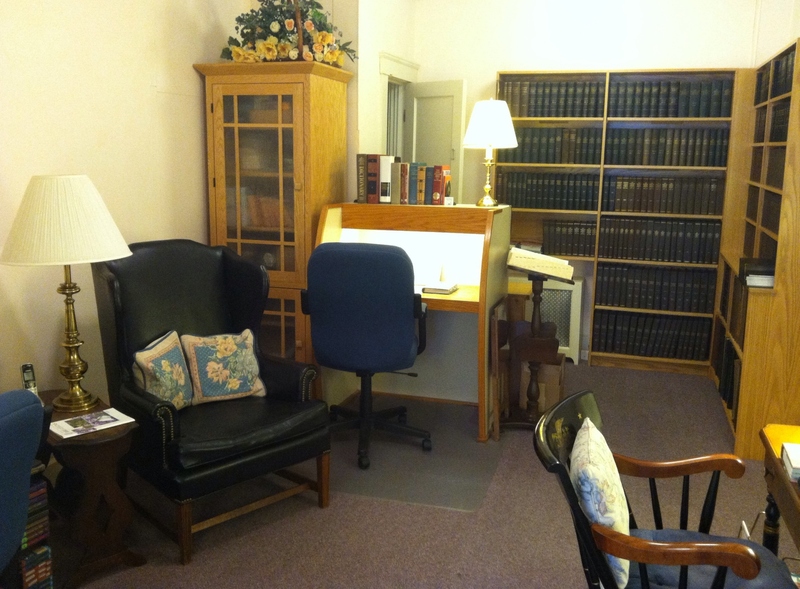 Experienced Christian Scientists volunteer at the Reading Room and can answer questions, point out helpful resources, or leave you alone to read in peace. 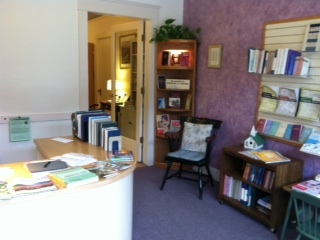 The Reading Room is located at 36 Main Street in Andover’s central business district where there is plenty of on- and off-street parking and within a short walk of many stores and restaurants.